Rates are for 2017/2018 season. Transport available (where seating is vacant) contact us for details. 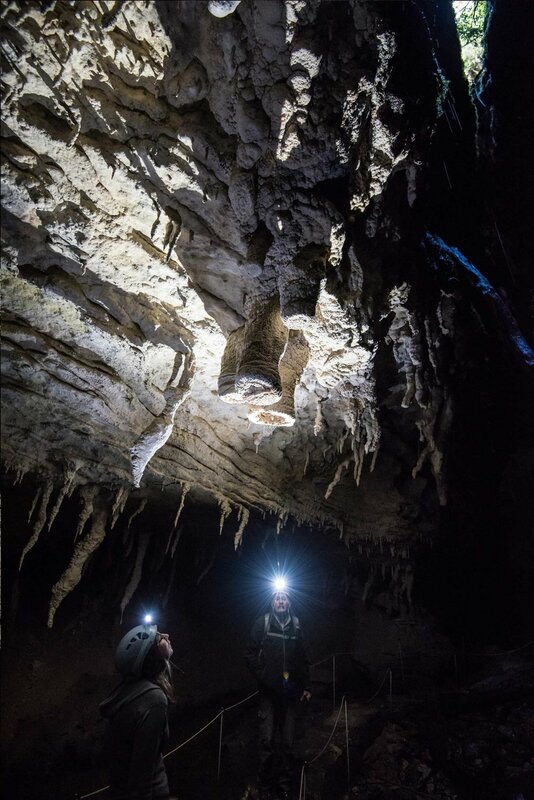 If you use your own transport, allow 50 minutes driving time from Karamea to the top carpark in the Oparara Basin, the starting point for the cave tours. 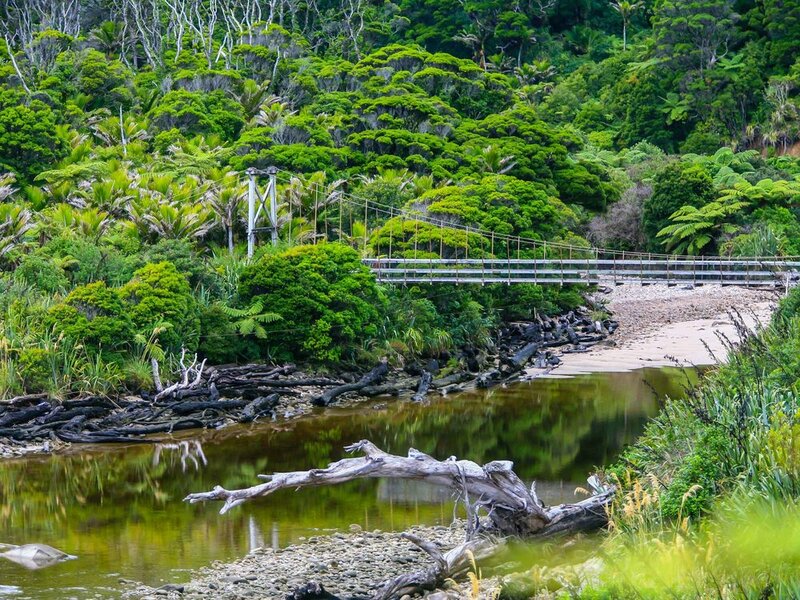 Turn-off point into the Basin is some 10kms north on the Karamea-Kohaihai Road, at McCallums Mill Road. Take care, put your headlights on, and watch for oncoming traffic for the next 16kms of gravel road. Meeting at the top carpark in the Oparara Basin.